The rose in Aroma Therapy is known to refresh, relax and tone the body. When combined with Glycerin and Aloe Vera which is rich in Vitamin-E keeps skin soft and tender. A Love Flovour, also addresses spirituality. 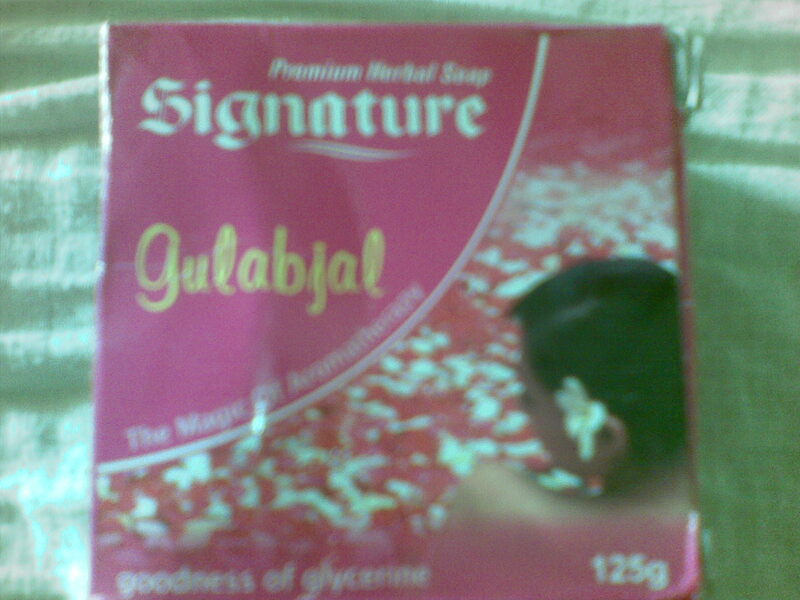 This soap is pure ayurvedic and Aromatherapy soap with no fillers or added synthetic surfactant.